The #BanTheBead movement is making its way across our polyethylene-infused waters. Members of the United Kingdom Parliament (MPs) are calling for a ban on the scrubby stuff found in our everyday skincare products. But that doesn’t mean your skin will forever be without exfoliation. This week, I shared with BBC Newsbeat several natural alternatives to microbeads — and they can all be found in your kitchen. Head over to BBC Newsbeat to read the story and get my tips. And of course, if you’re looking for a great, natural scrub, you can always check out my “Ultimate Guide to Natural Face Scrubs” for recommendations. 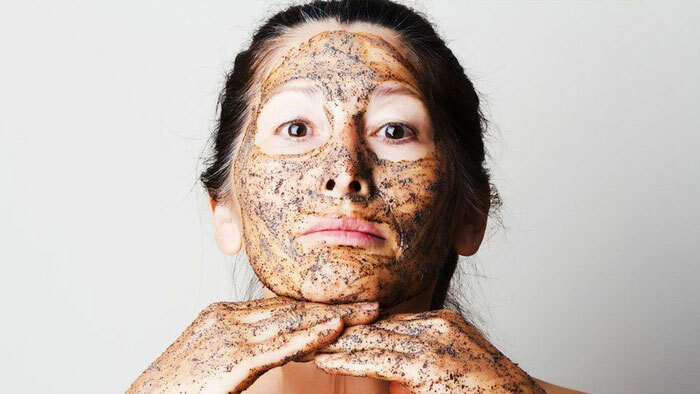 Do you create DIY face scrubs? What are your favorite physical scrubs? Do you prefer fruit acid exfoliation instead? Tell me in the comments!